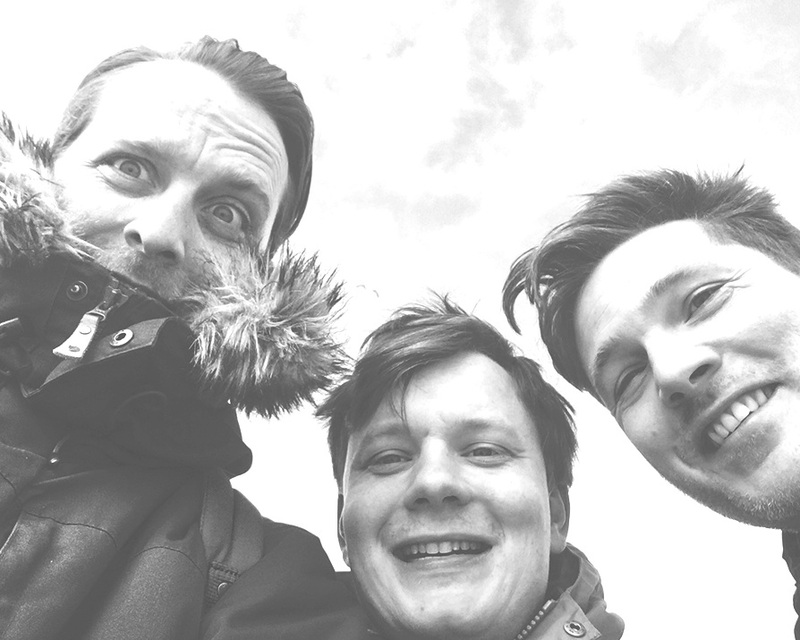 We are Dave, Nikolaj and Tue, three Musicians from Denmark who also happen to be Engineers. We love to make music and to build software and hardware instruments. We want to share our love for making through our products and to learn from the people that use them.